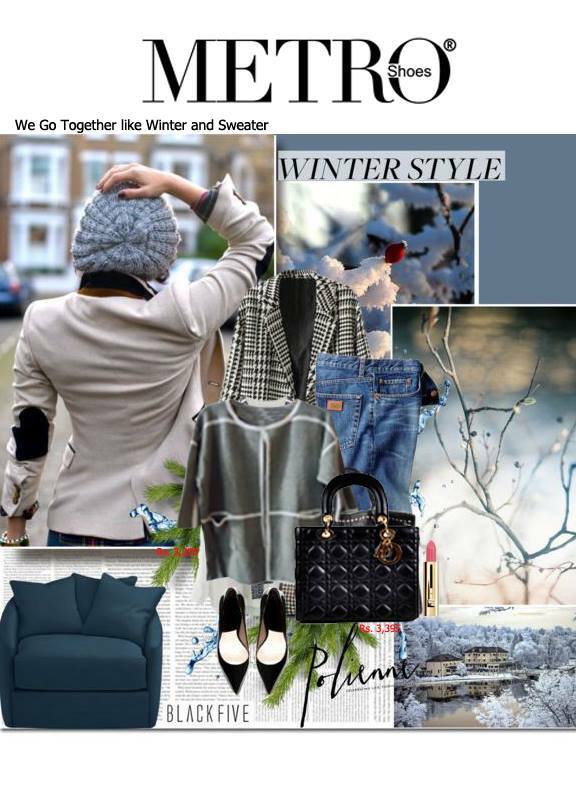 Every season and event bring new things and demands; summer has its demands, autumn furthermore requires warm stuff. 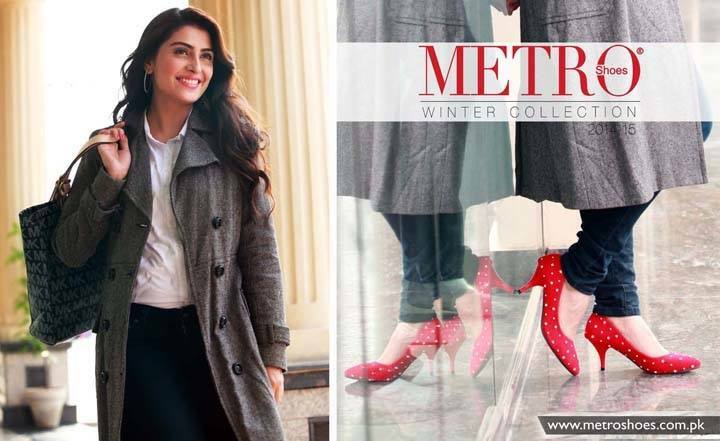 In the same clothing and footwear posses a difference, various brands have launched their winter footwear collection. 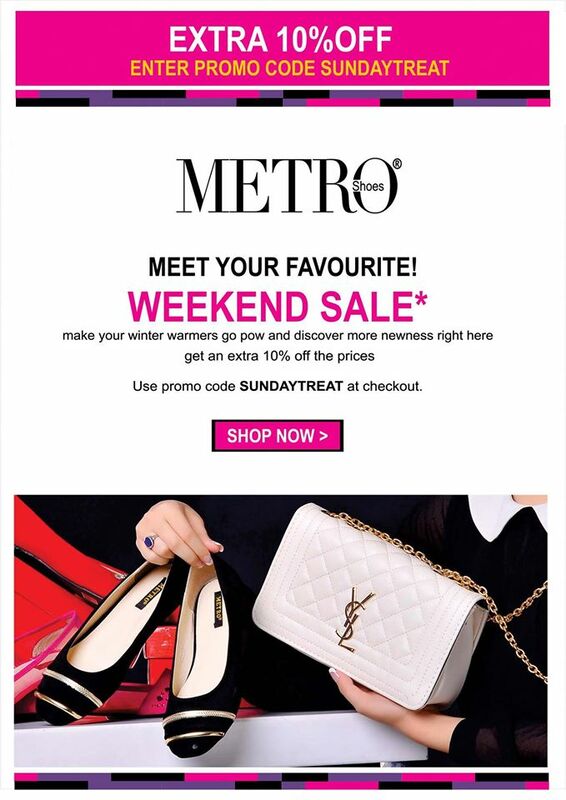 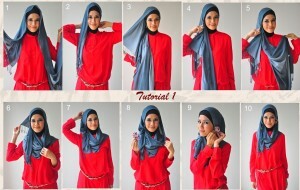 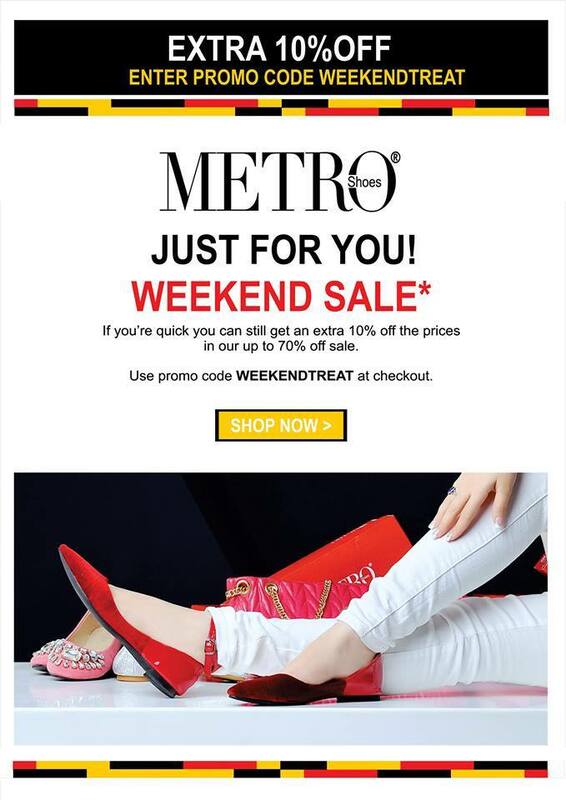 Metro is also one of them; the brand has always been the first choice of ladies. 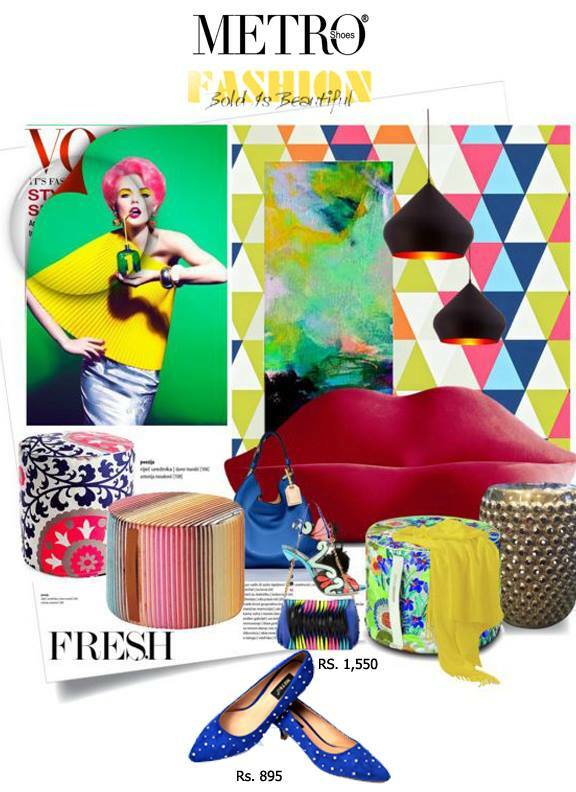 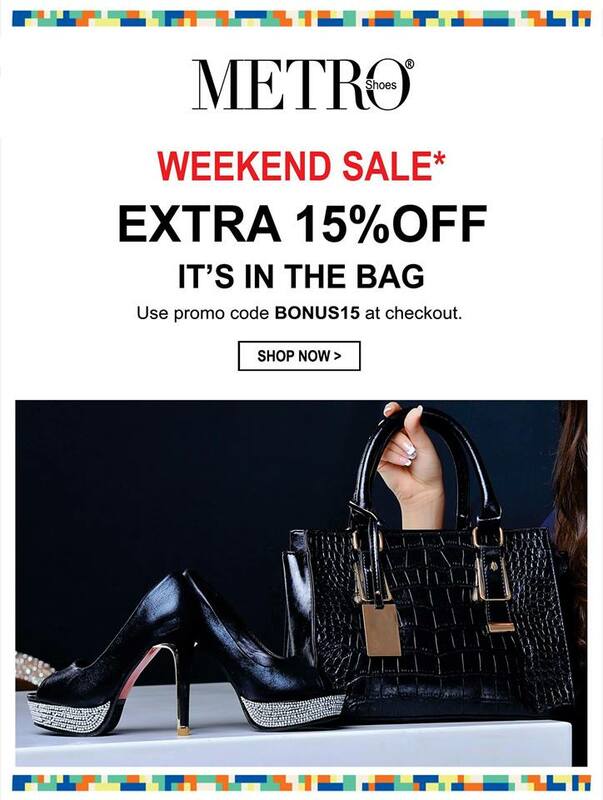 The brand is devoted to shoes and bags. 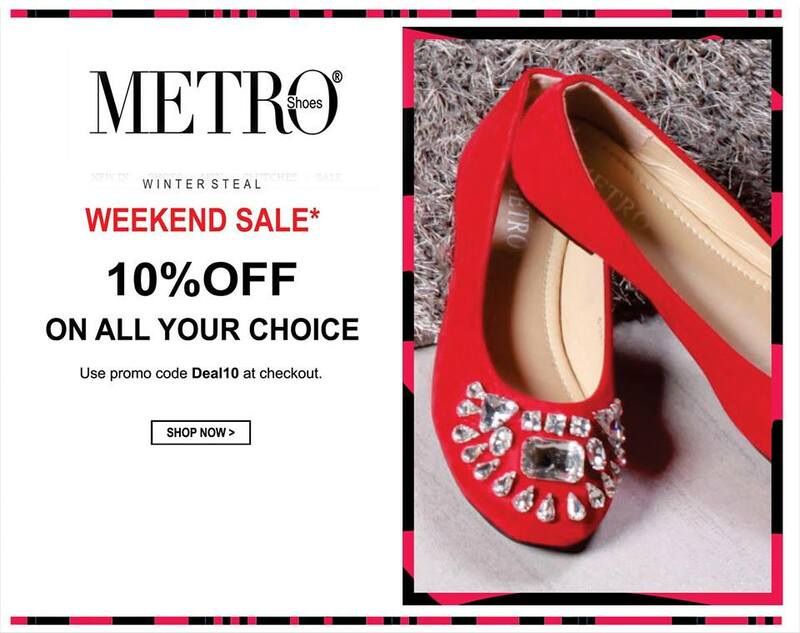 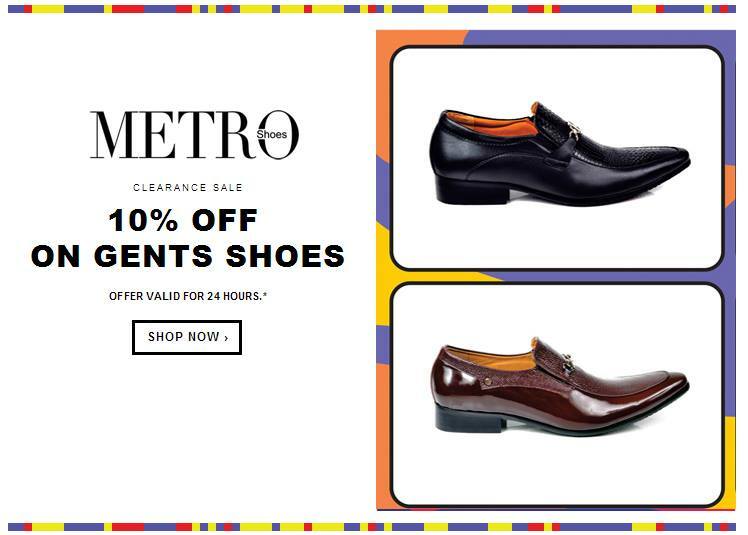 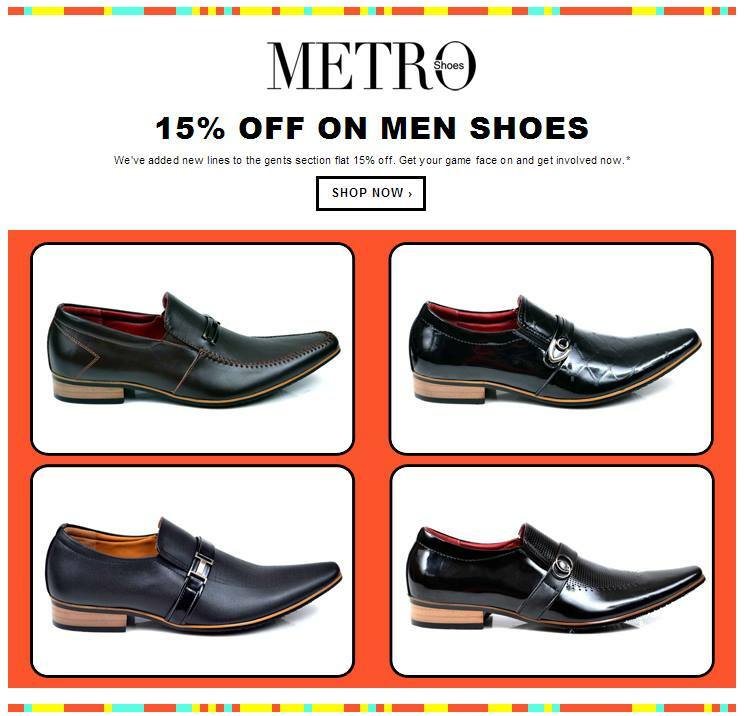 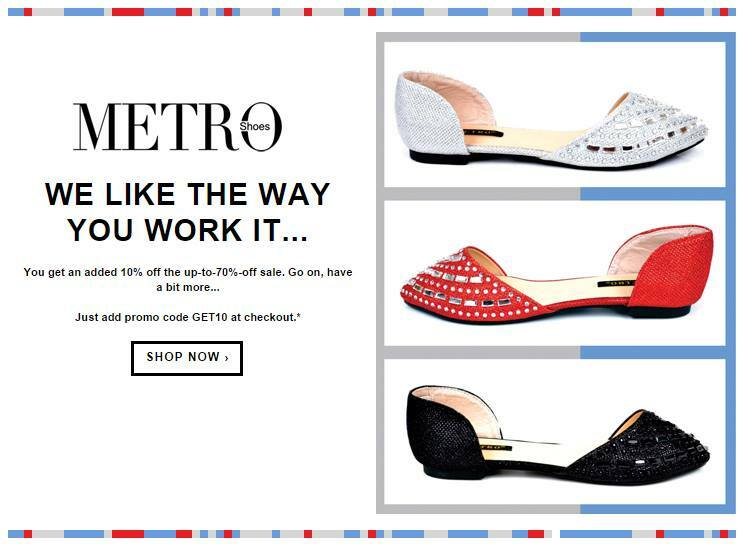 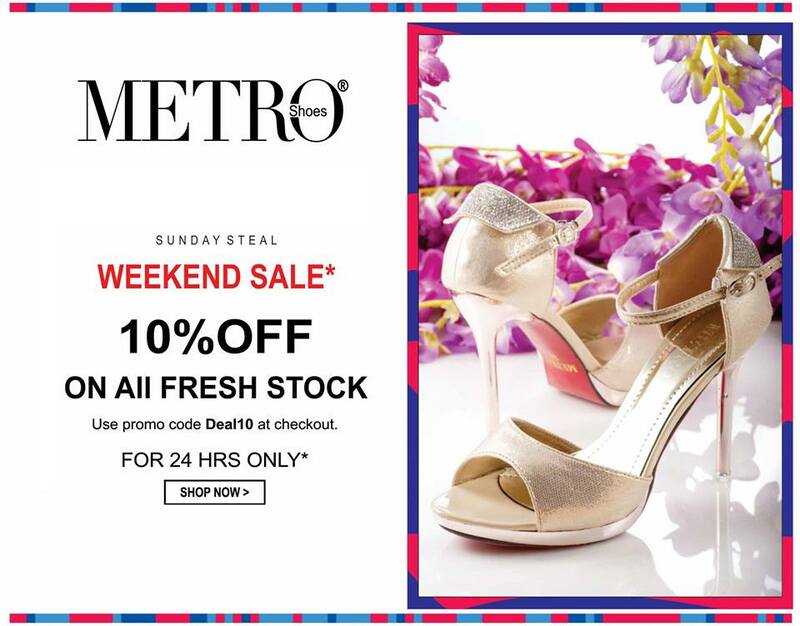 The high quality and unique products of Metro shoes are the reason it is becoming most demanding fashion houses in Pakistan fashion industry. 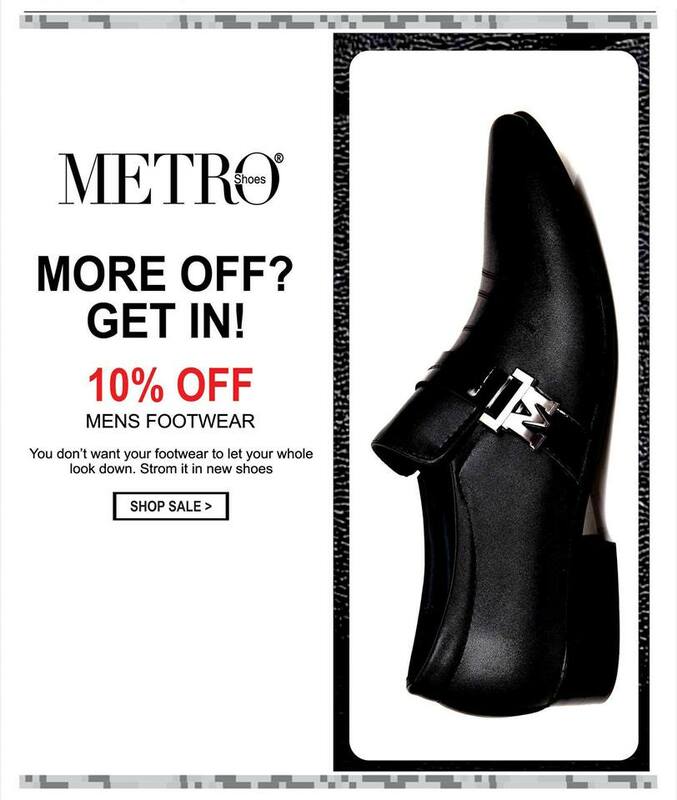 Metro has earned a huge fame in last few years. 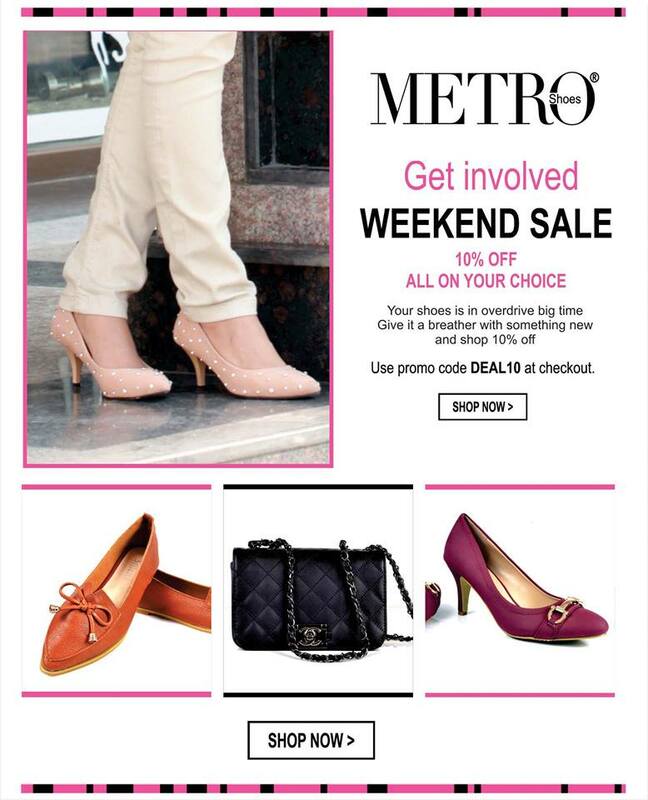 Metro has its so many branches in various cities of Pakistan, and even more than one store in one city. 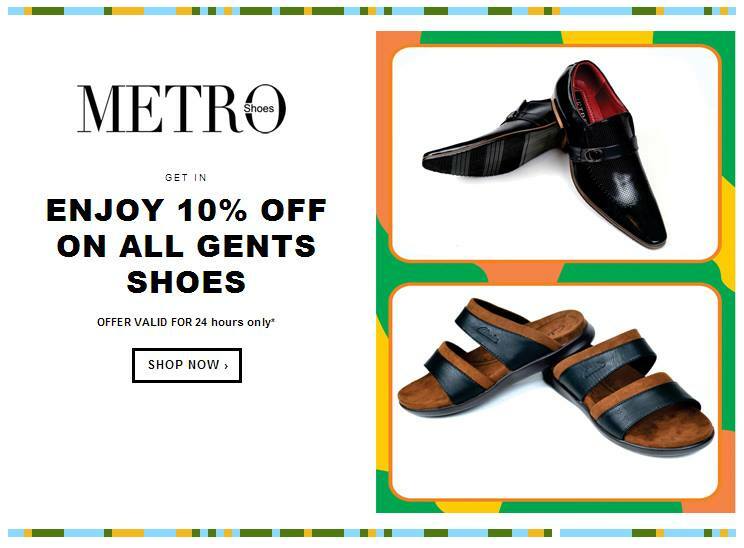 Metro has previously launched its amazing summer footwear collection with unique designs of chappal, not unique in designs, but these shoes were way too comfortable too. 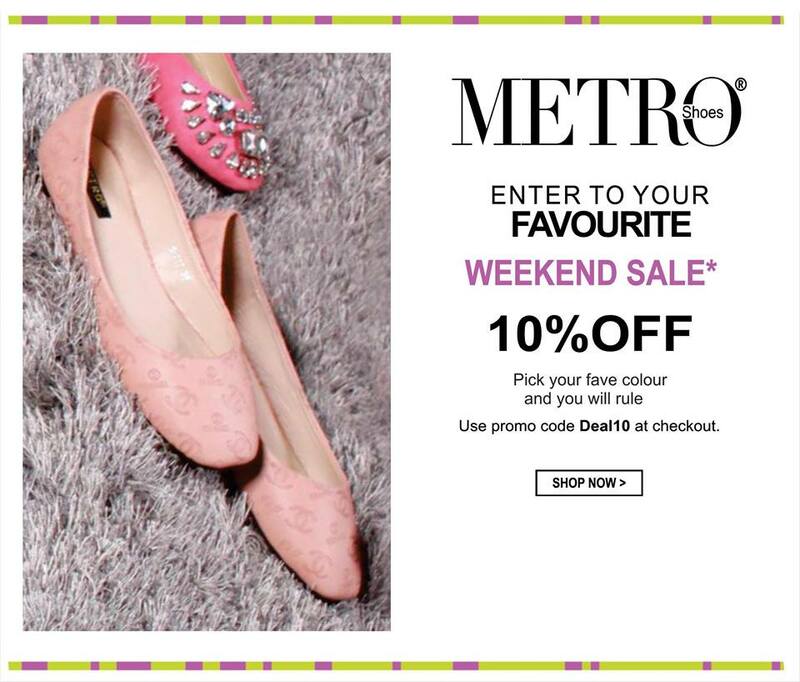 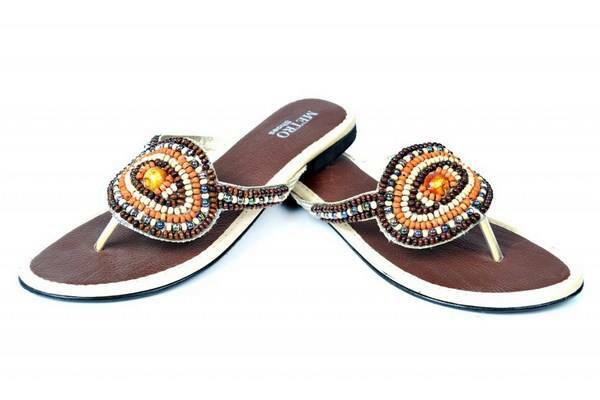 This winter Metro has introduced its footwear collection embellished with entire colours like attractive rose colour, lime, Cameron, green, dark purple, peach, blue and many more. 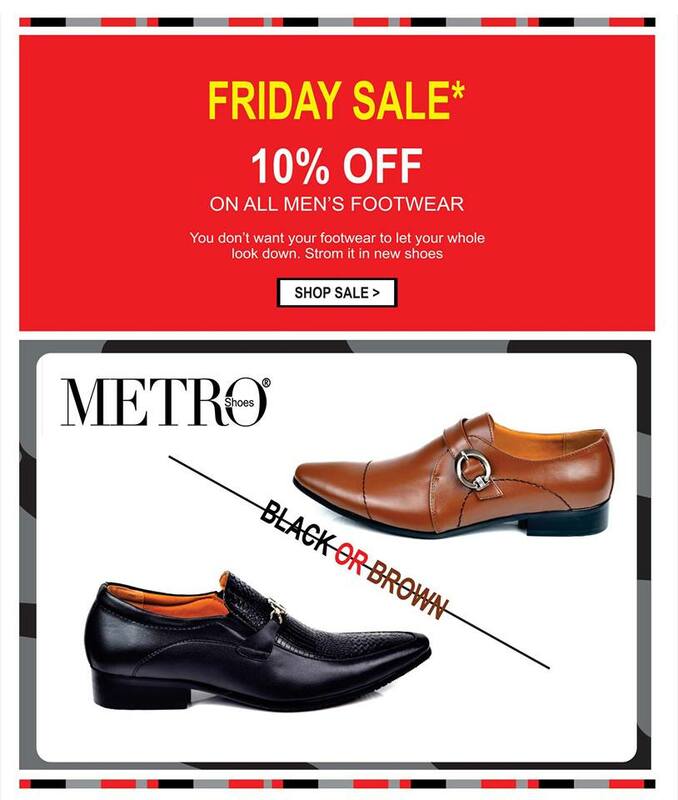 This winter footwear collection by Metro has discovered numerous types of shoes that are simply excessively comfortable, warm and soothing. 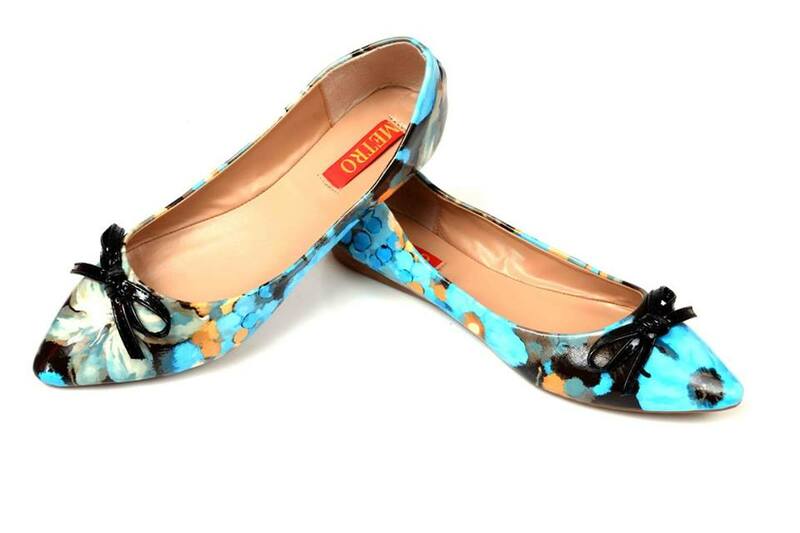 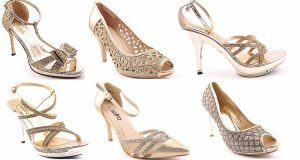 A variety of new style pumps, ballerinas, cowgirl style, and additionally high heel shoes is available in this collection. 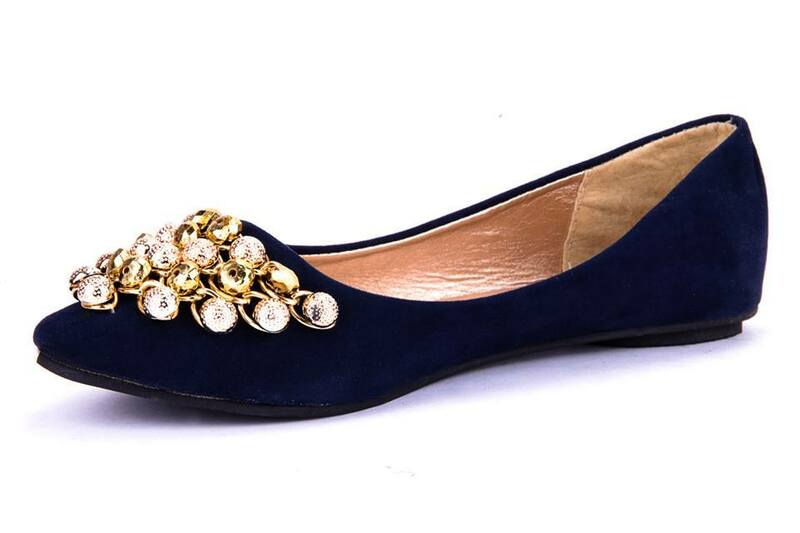 All the pumps are unbelievable and amazing. 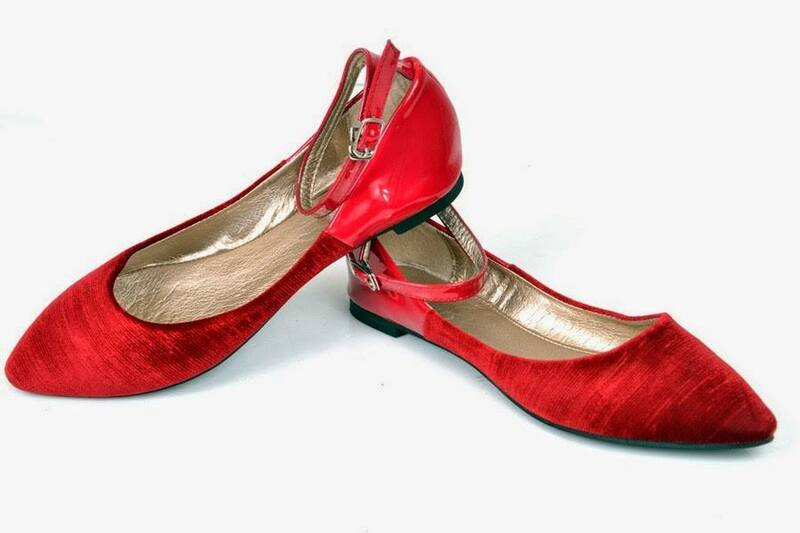 Each pair of shoes has its own preeminent and remarkable style & not only for young girls, variety is available for women of all ages. 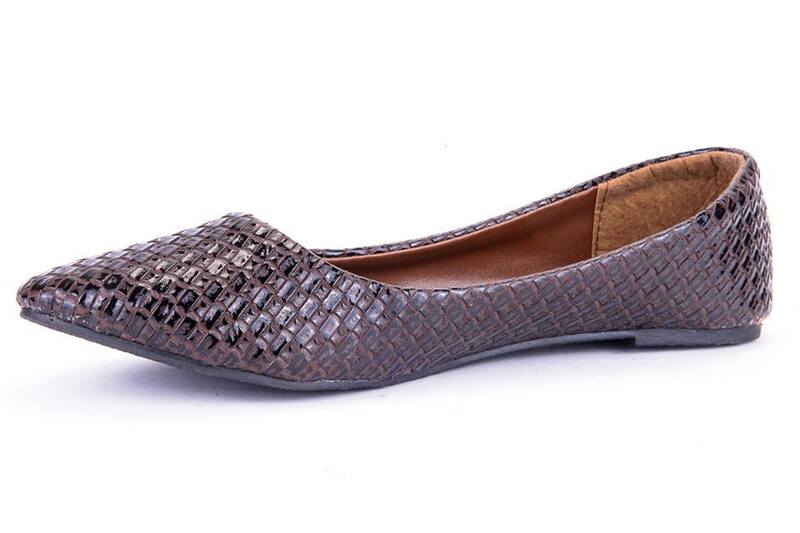 These shoes are very relaxed for feet. 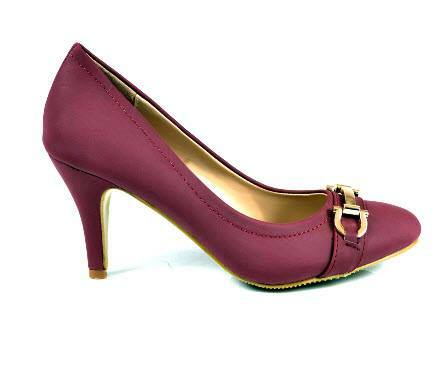 For young ladies, modern designs like straps and sole heels are available aligned with various colour contrasts. 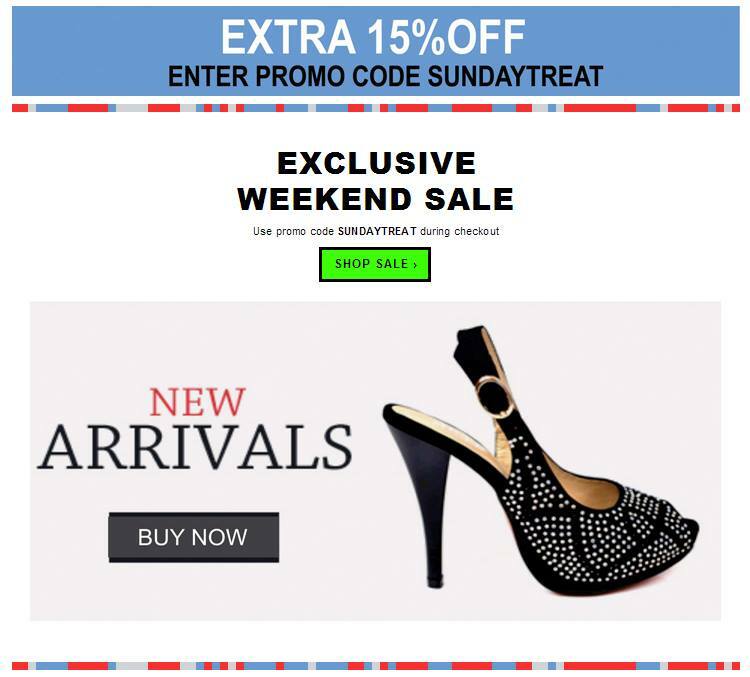 Latest Ray-Ban women Sunglasses – Best designer fashion goggles for Women.